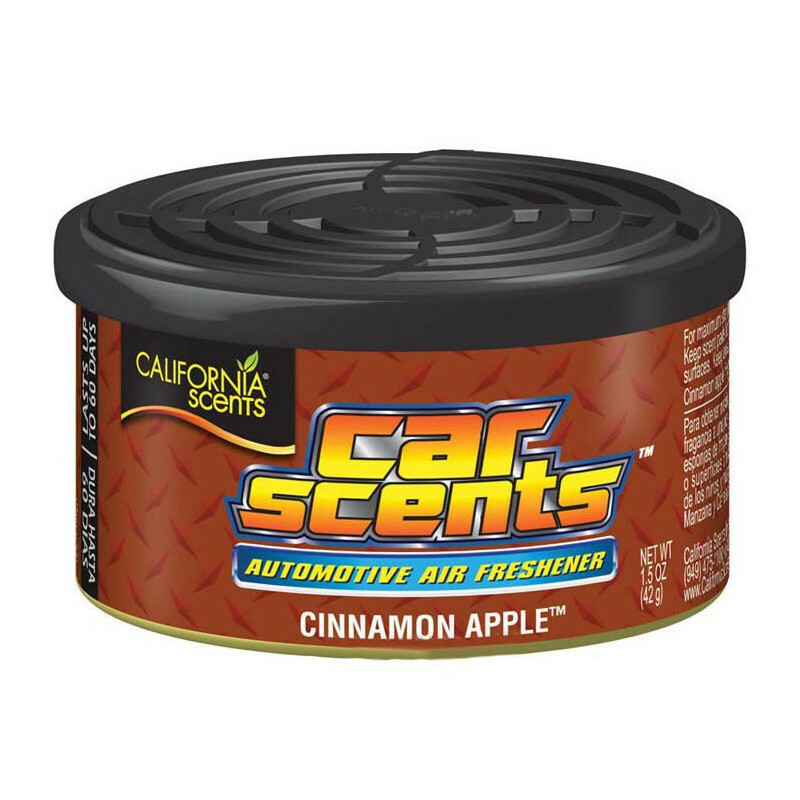 Just open a can of California Car Scents®, pop it under the seat or in a cup holder and you’re riding with fresh air for months. 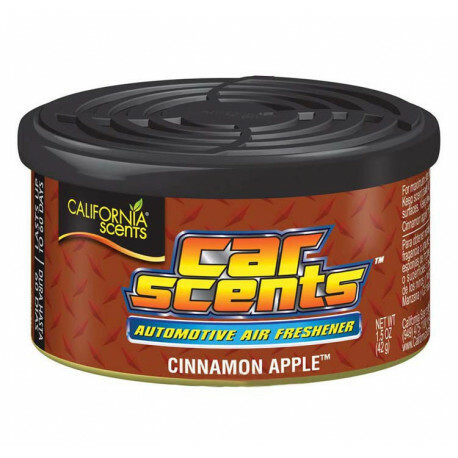 Select from a variety of fragrances such as Coronado Cherry, Monterey Vanilla or Desert Jasmine. 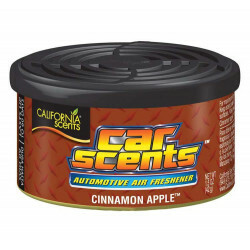 California Car Scents.